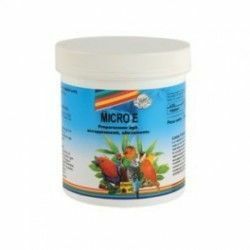 It is a food multivitamin powder soluble in water that contains substances similar to vitamins, amino acids and minerals. 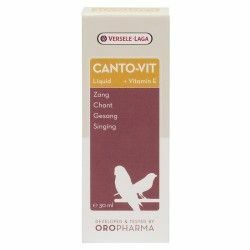 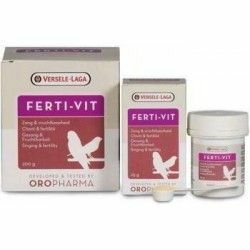 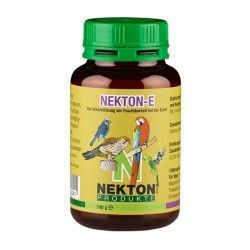 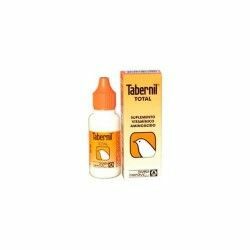 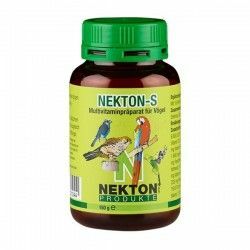 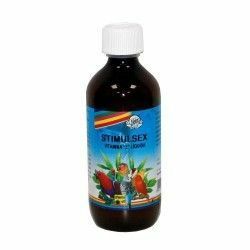 It is recommended in the case of weakness, for the preparation of breeding, in case of fertility disorders, to improve the plumage, for the promotion of singing and the support to the proper functioning of the metabolic processes. 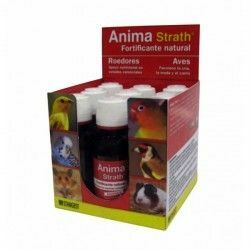 Recommended use:throughout the year, during the growth phase, for a balanced development of the chicks, the young birds in an aviary, during periods of weakness, during and after therapeutic treatments. 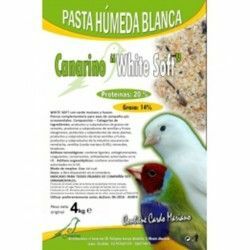 Free dispensardor tab for bird is included in the package. 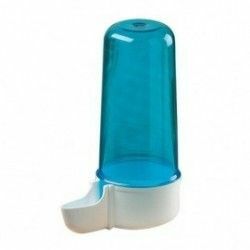 Use: mix with food or dissolve in drinking water or or put freely on the dispenser tab. 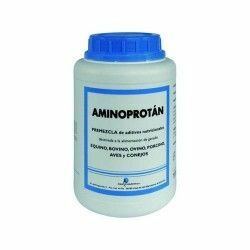 Dose: 10 g per kg of food or litre of drinking water. 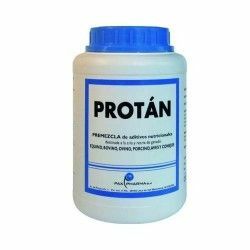 if fed with water, which is absolutely necessary to reconstitute a daily basis and to follow the hygiene measures strict to the drinkers. 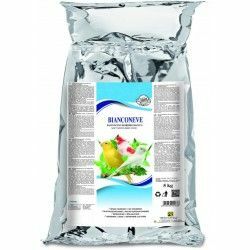 Ingredients:Products of the processing industry of sugar beet, products of other plants, minerals, milk and milk products. 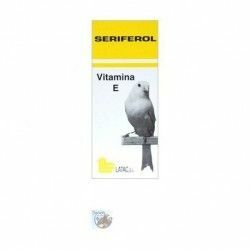 Description: Polivitamínico with amino acids and minerals ready-to-use. 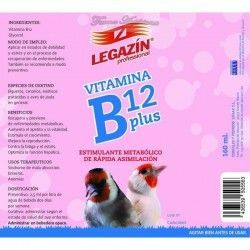 Free dispensardor tab for bird is included in the package.